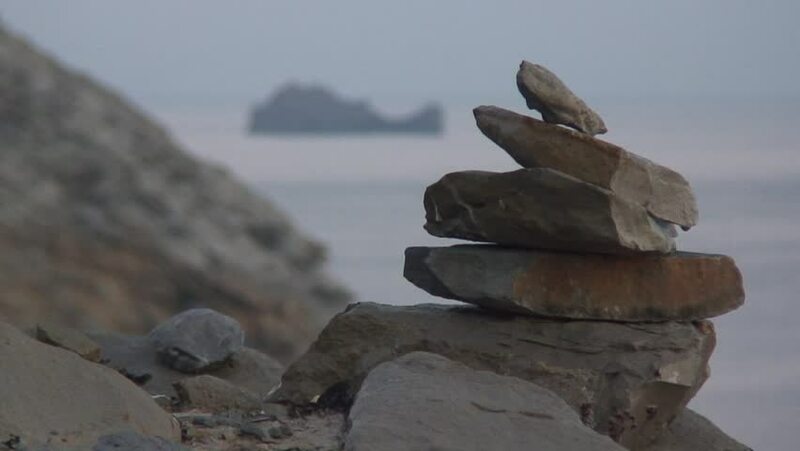 hd00:37Family male, female and young eared seal animal with cubs on stones of rock on coast of Sea of Okhotsk. Family of Steller's northern sea lion Eumetopias jubatus marine mammal animal. Video with sound.